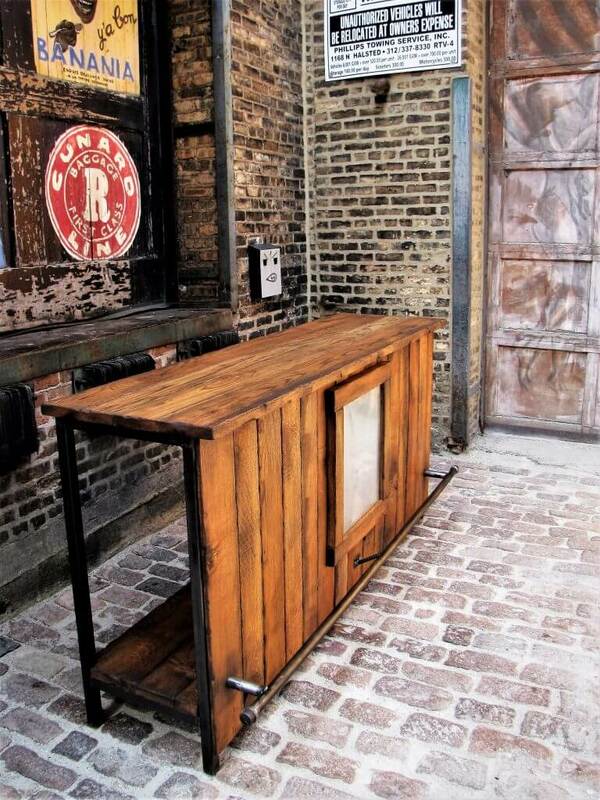 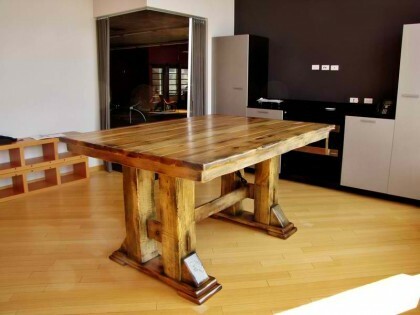 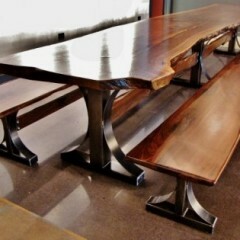 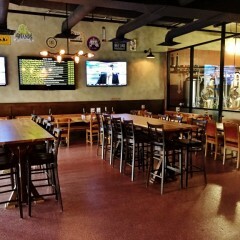 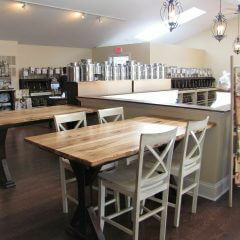 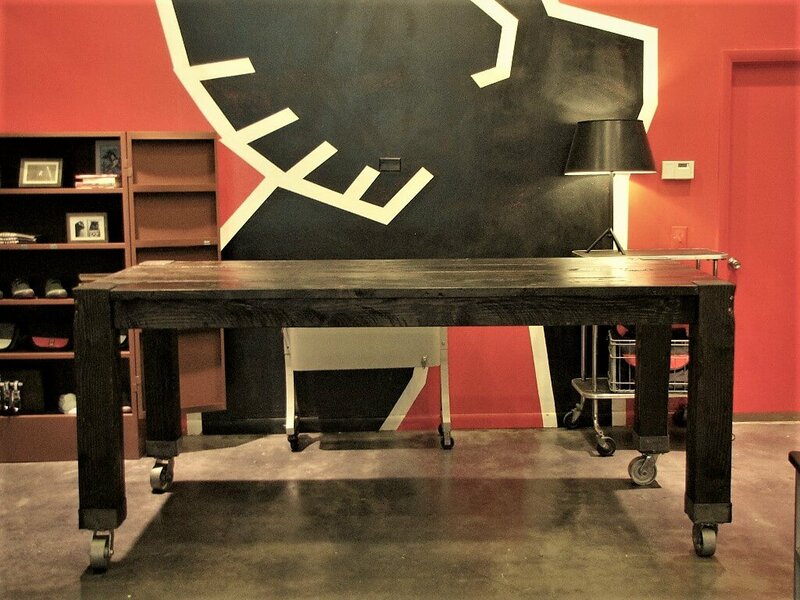 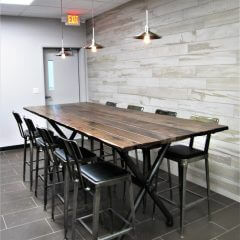 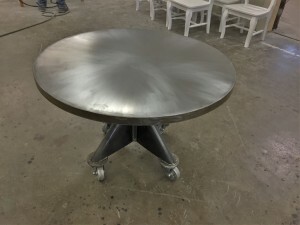 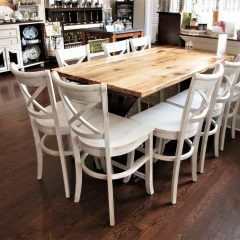 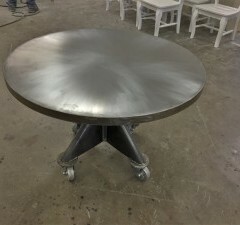 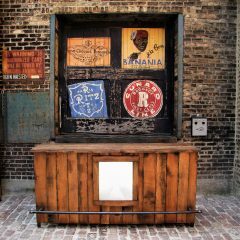 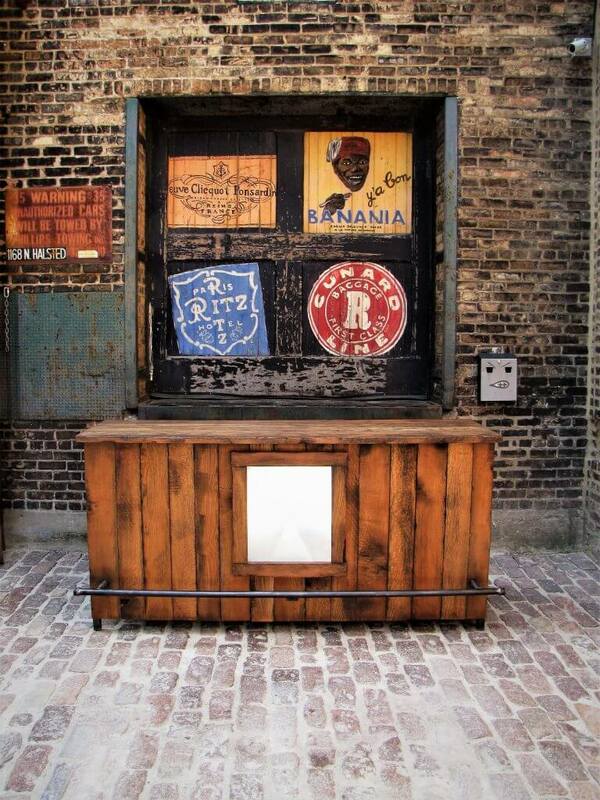 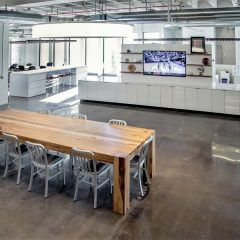 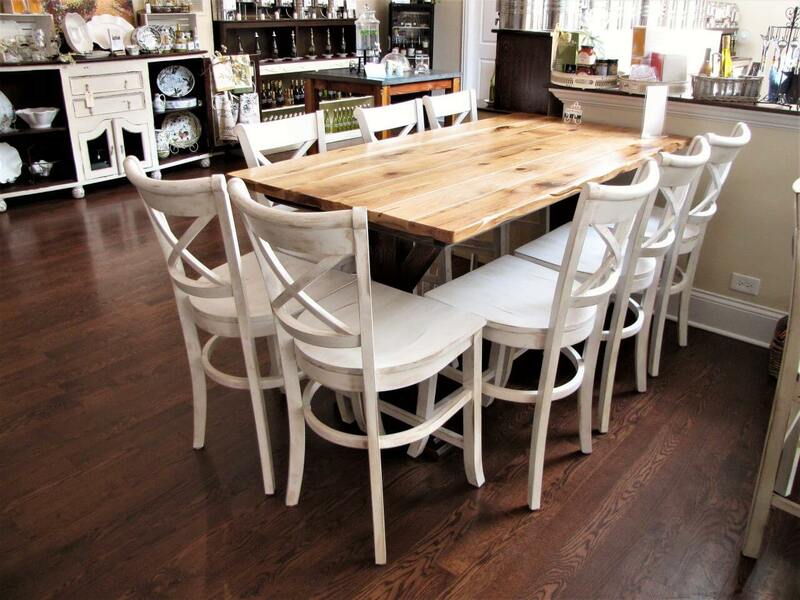 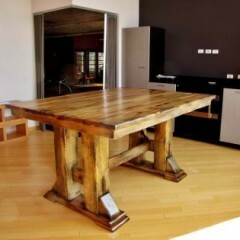 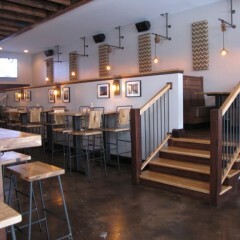 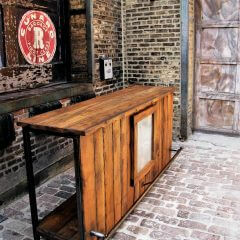 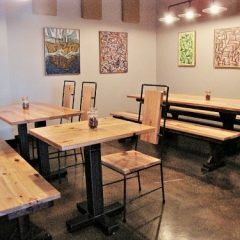 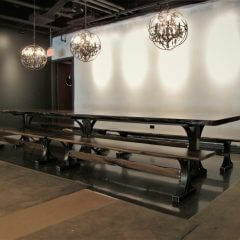 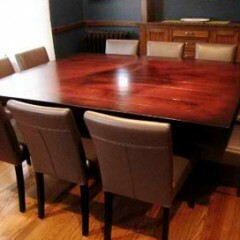 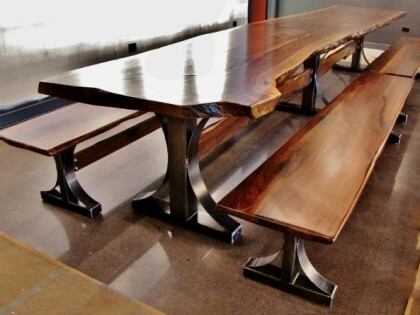 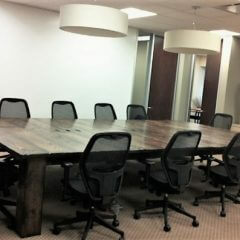 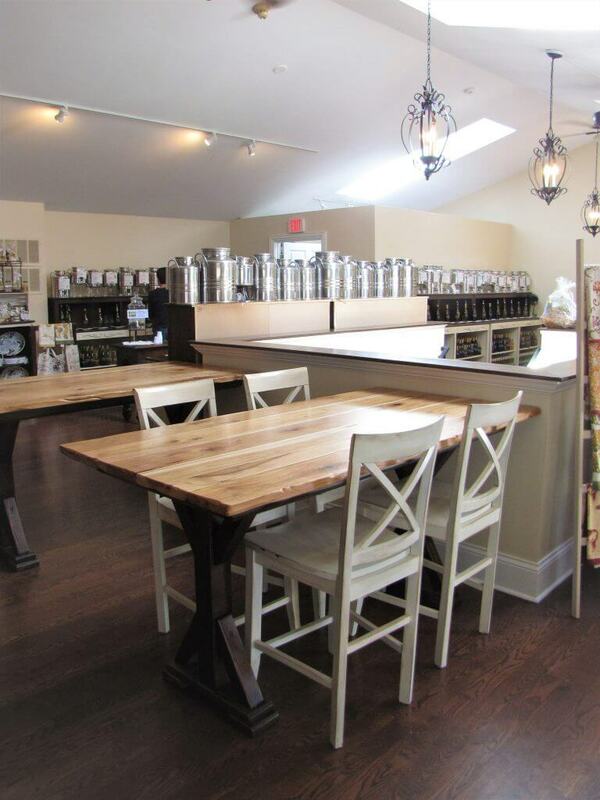 If you need a table for your business we can create custom commercial tables for every type of industry and space. 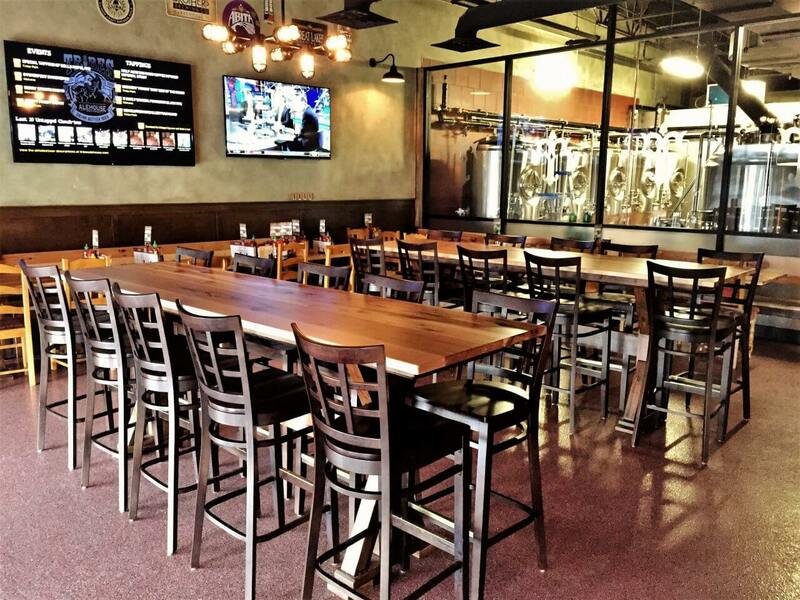 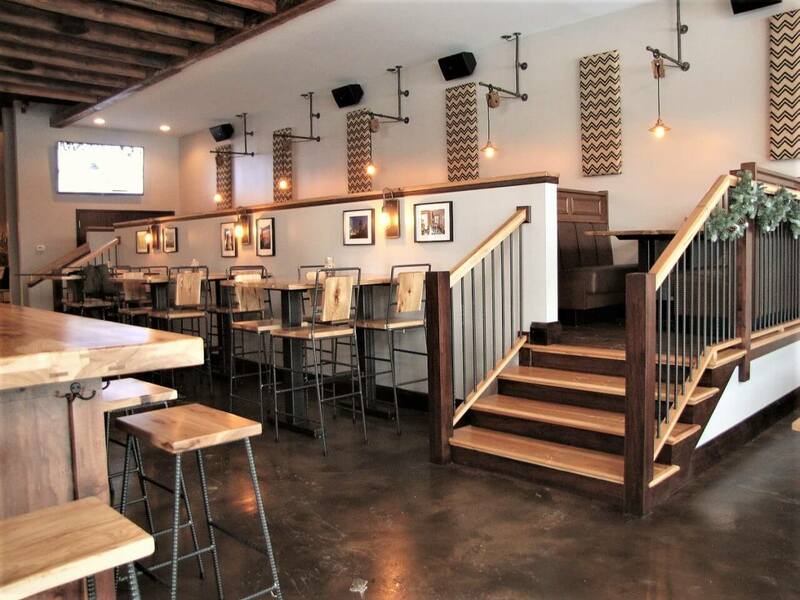 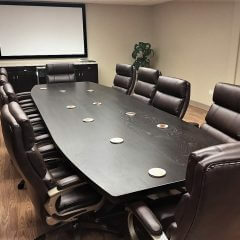 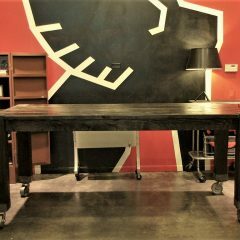 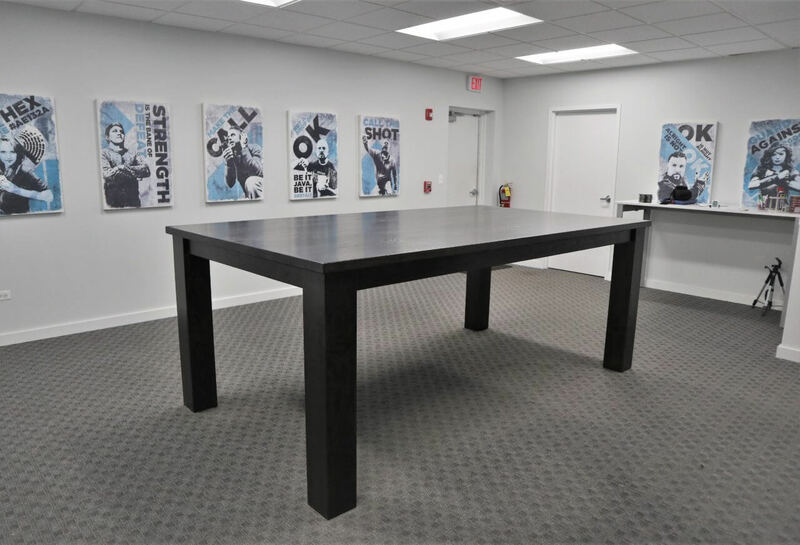 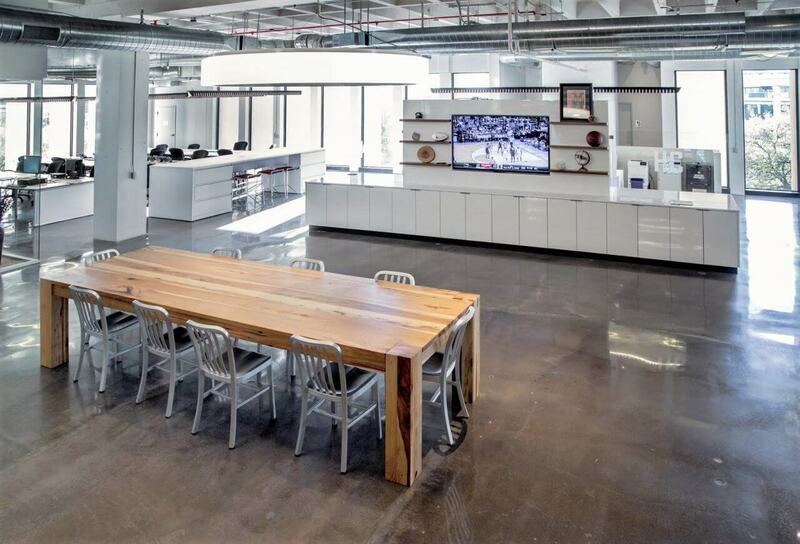 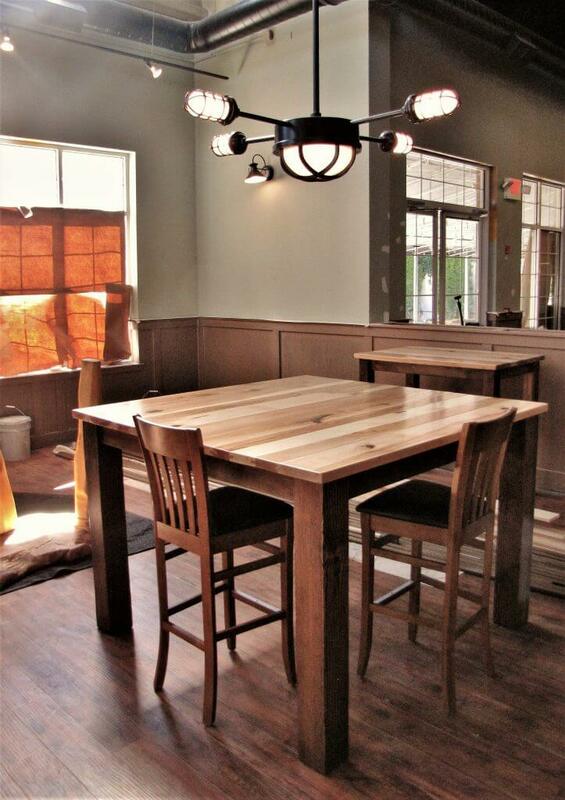 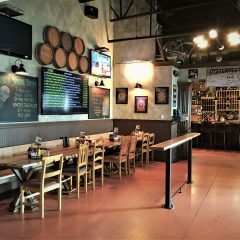 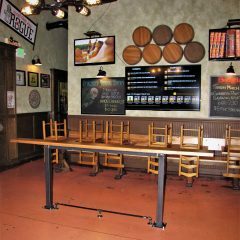 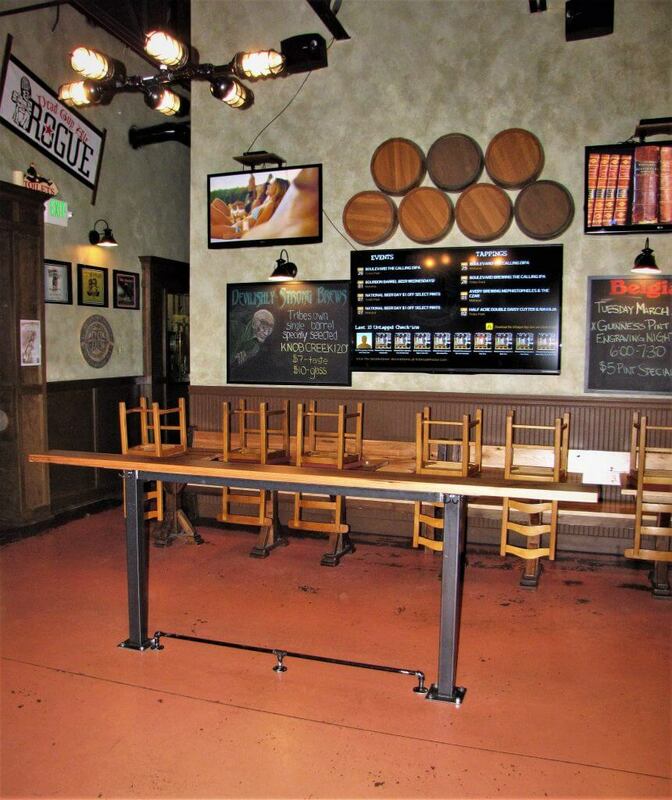 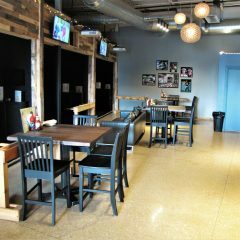 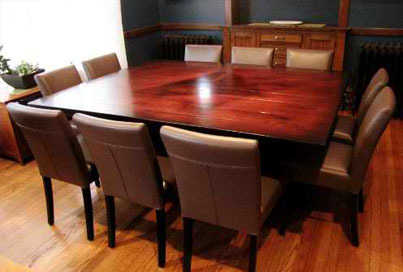 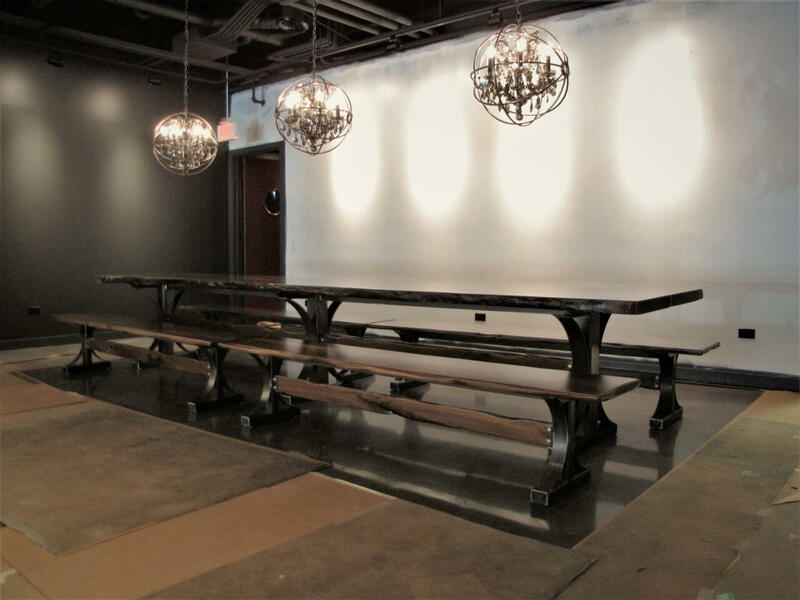 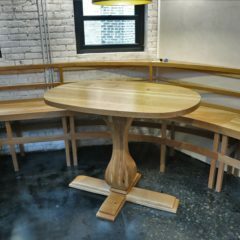 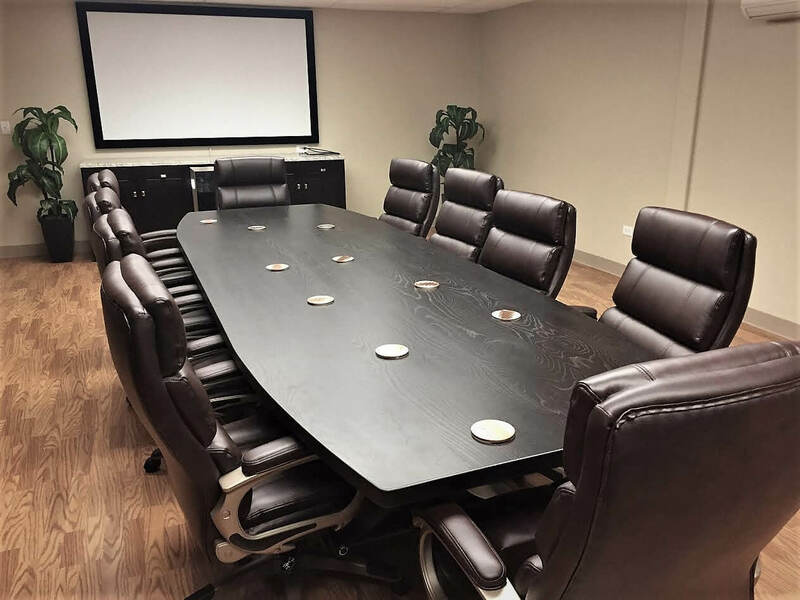 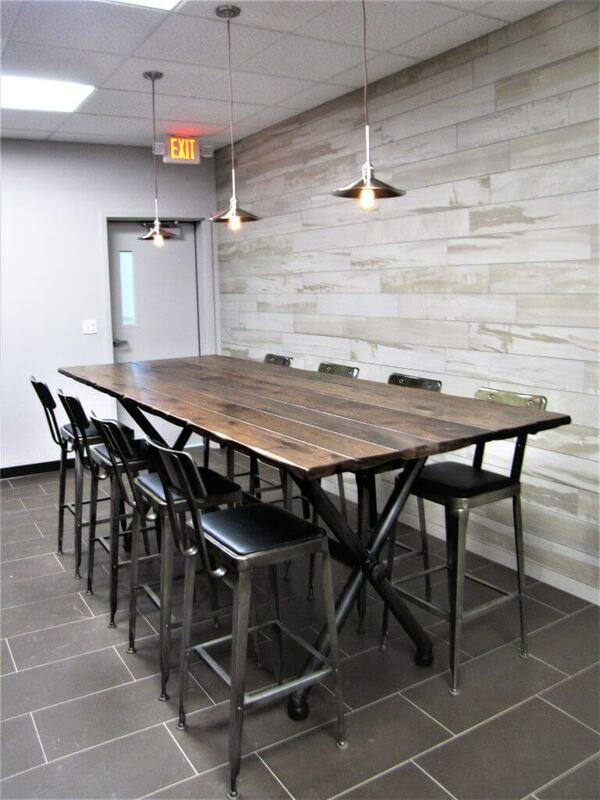 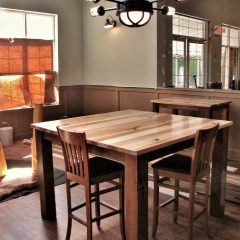 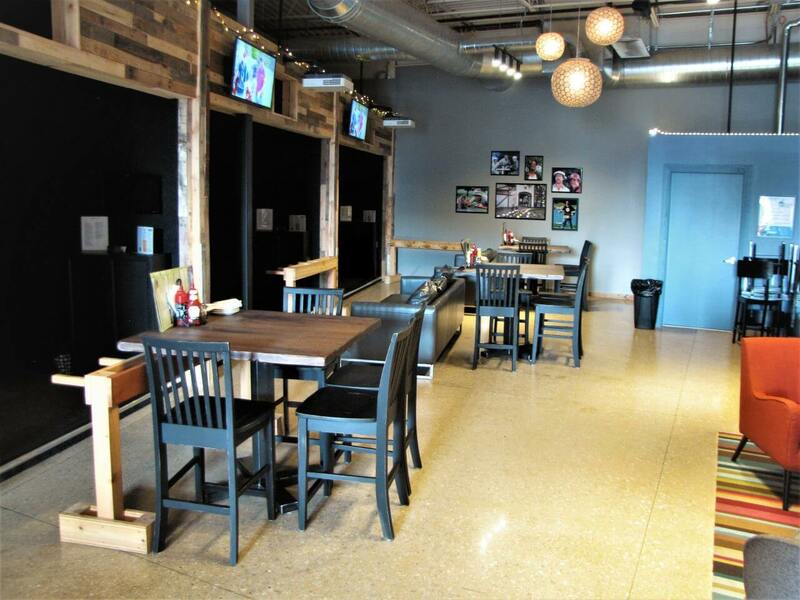 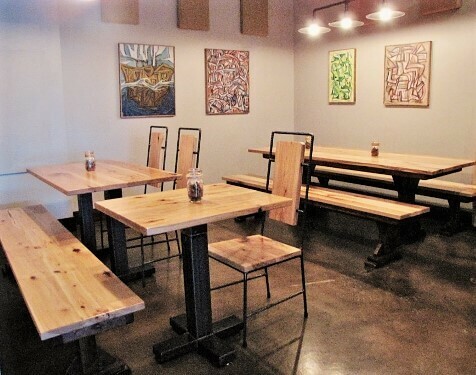 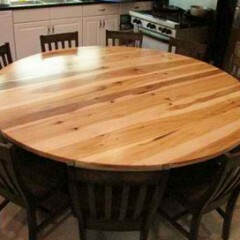 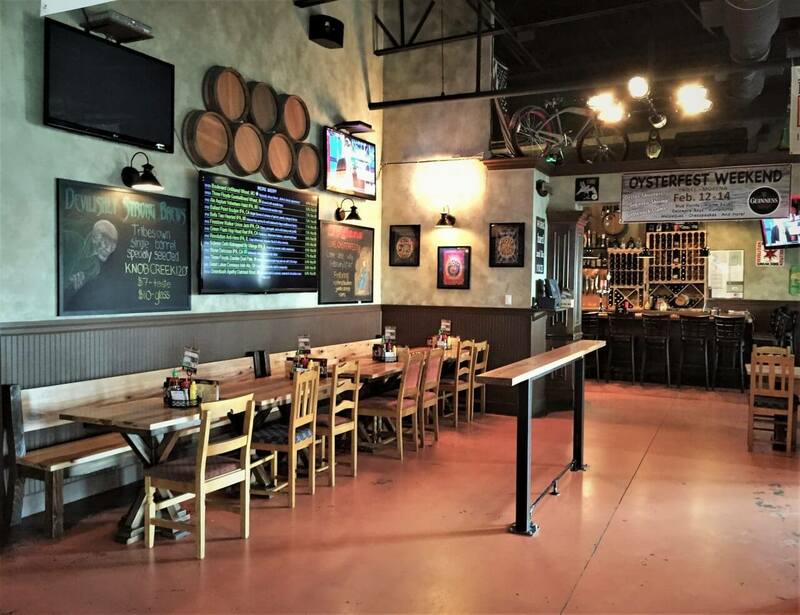 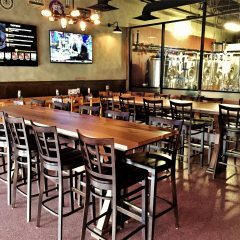 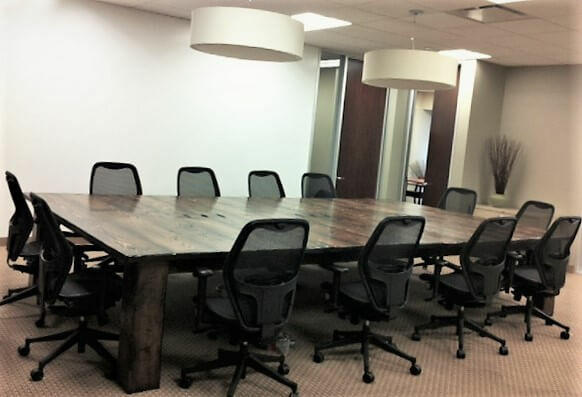 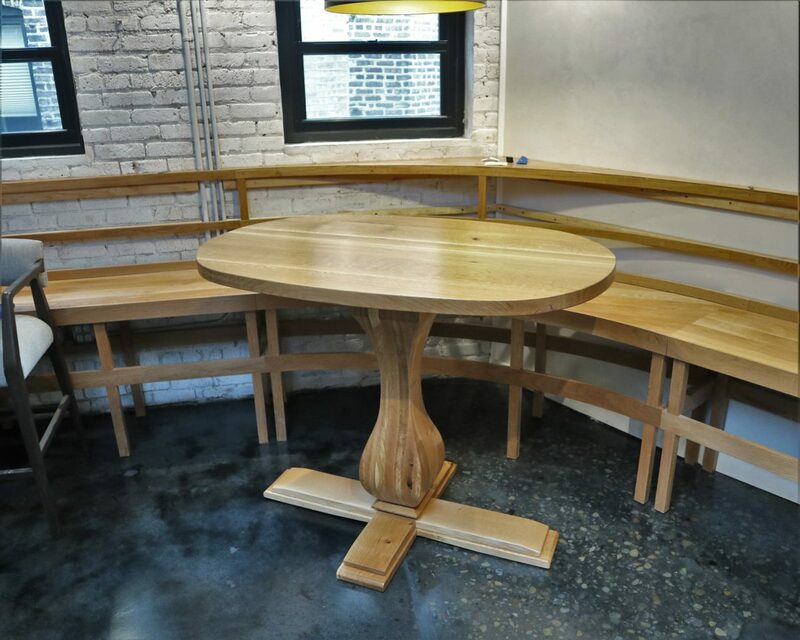 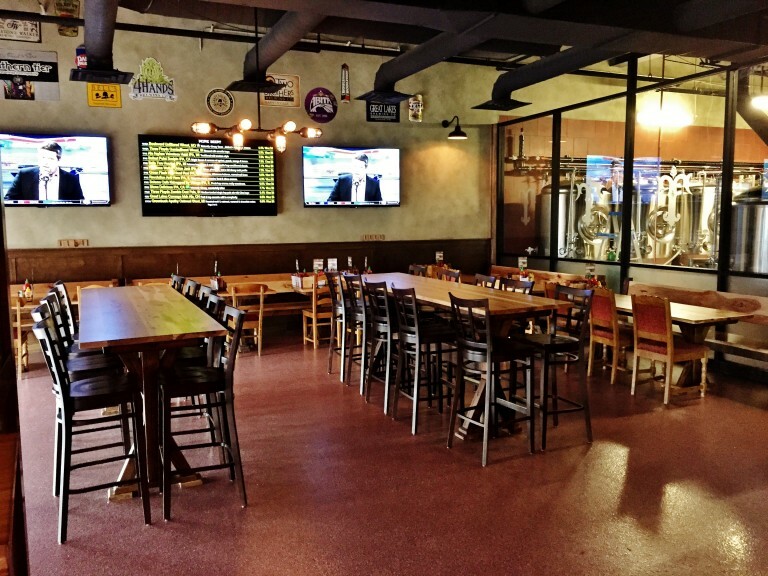 Whether you need pub tables for a bar or a conference table for an office, our custom tables come in a variety of styles with your choice of wood, finish, and distress. 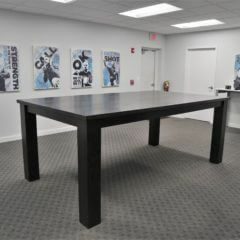 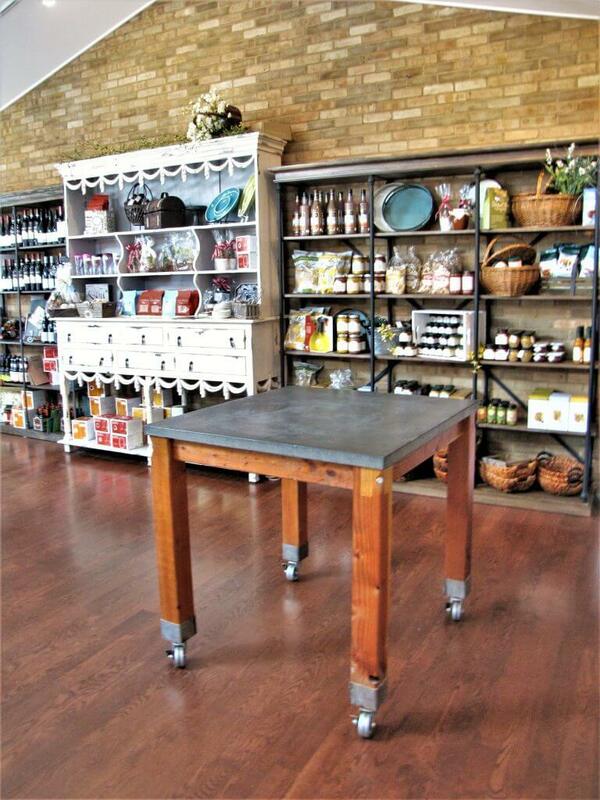 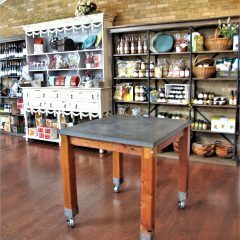 Our commercial tables have a polyester finish. 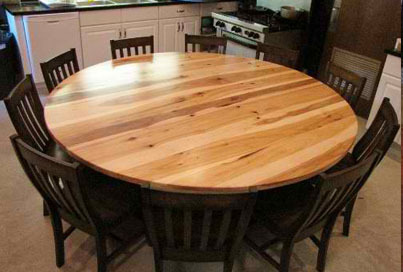 This is as tough as it gets in terms of finishes.